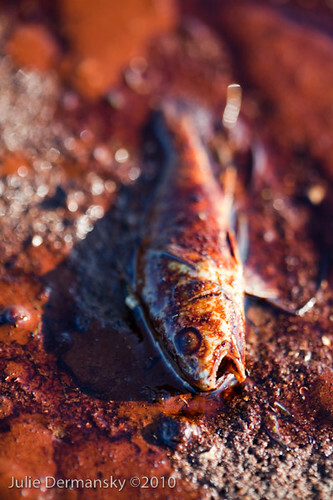 You Are Not Authorized to See These Pictures of the Oil Spill, Citizen … Do Not Look! Preface: The title is a parody of the fact that the government has effectively made it a felony to take pictures of oiled wildlife. Apologists for the new law say that photographers can simply use a telephoto lense to get the shots. But the best shots can only be taken from up close. Indeed, BP has tried to cover up its blunders by lowballing spill estimates, keeping reporters out of areas hardest hit by the oil (and see this, this, this and this) and threatening to arrest them if they try to take pictures (and see this), hiding dead birds and other sealife, and using dispersants to hide the amount of spilled oil (the dispersants are only worsening the damage caused by the spill). 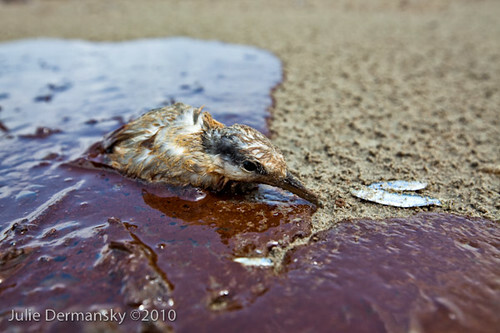 This post is focused on showing the dead birds and other sealife which BP is trying to hide. Stop! 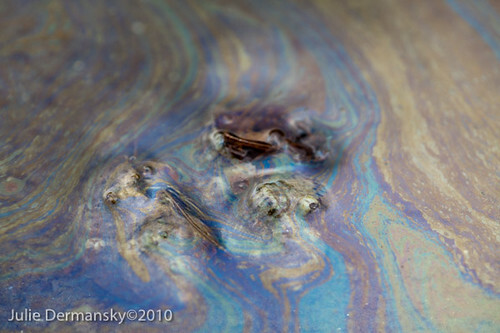 You are not authorized to see any more pictures of the oil spill, Citizen … Do not look!